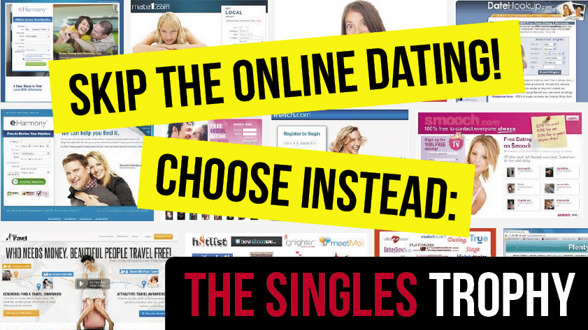 Skip the dating websites and go for the real thing! It may seem old-fashioned but meeting people IN REAL LIFE (IRL) is quite fun and if the "chemistry" is right between two people spectacular things can happen! Especially if you are away on holiday! And even if the "spark" isn't there, just meeting other golfers and making new friends in a relaxed atmosphere is a great experience! Between May 7-12th we are organizing an international golf event for single golfers, The Singles Trophy. We already have people from Ireland, England, Sweden and Holland signed up for the trip but we want of course participants from all over the world to join this fabulous event! The Net Tour Operator rate for the package is 499 euro. Official selling price is 599 euro. Your margin = 100 euro per person. Tour Operators that sell 8 places or more will get an extra commission of 200 euro. So if you can sell the event to 8 guys or 8 ladies you will make 1000 euro! Plus any profit you can make on booking flights. 4) Call 3 of your best clients that you think are single (or at least act as single when they're away on holiday....) and ask if they would be interested in going? It's going to be so much fun! And with your help it will be even better!